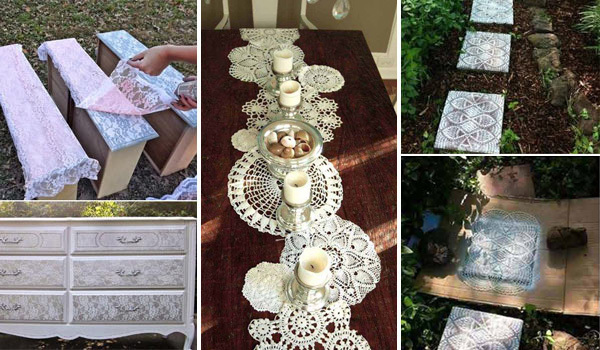 If you are the fans of lace and have lots of laces left unused at your home, why not add them to your home decoration? This is an excellent concept. Lace can not only add beauty to your home, but also bring an elegant and vintage atmosphere. Moreover, it’s cheap and easy to get. You can pick them up at markets and second hand shops or even make it by yourself. Lace can act as a graphic motif on everything from window, table, curtains and bedspread to plate, rugs and ceiling. 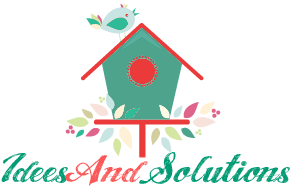 Here are a few ideas of how to add this beautiful decoration material into your home. I hope you find something inspiring!